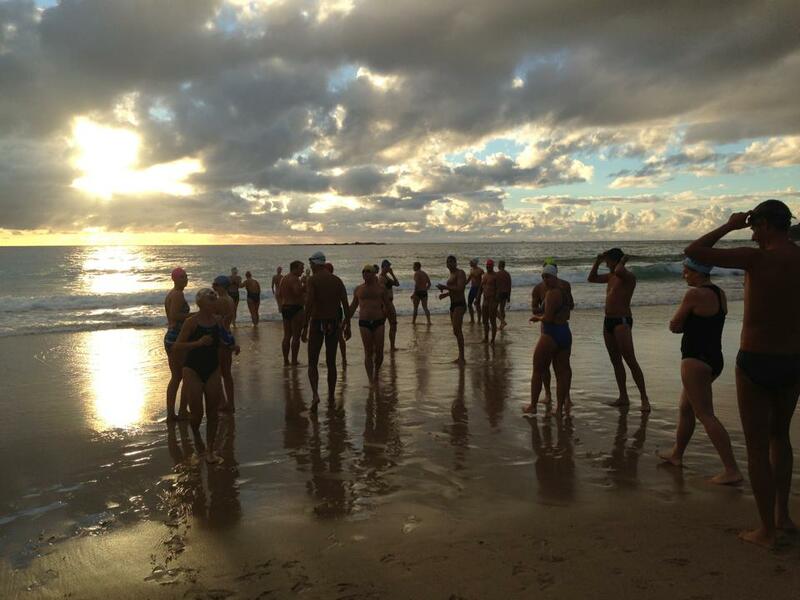 Every May a 10km distance swim is organised from Bondi Beach to Watsons Bay. 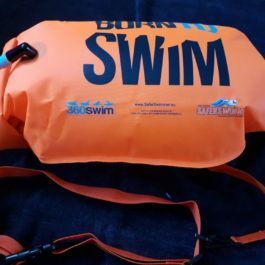 The swim is also called the Roughwater swim for its unpredictable surf conditions, low water temperature and strong current around South Head. 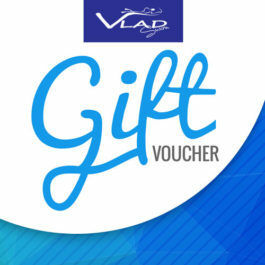 Since 2010, our Vladswim program has included a specific 12-week preparation for this swim. 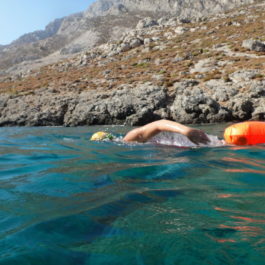 Louise Stevenson was the first Vladswim swimmer to successfully complete the race and won it! After her great swim, the popularity of our program increased with more new swimmers inspired to have a go. The program also guides and supports new and less experienced swimmers attempting a long swim for the first time. Sign up for a full package by 25th Feb 2019 to be in the loop!